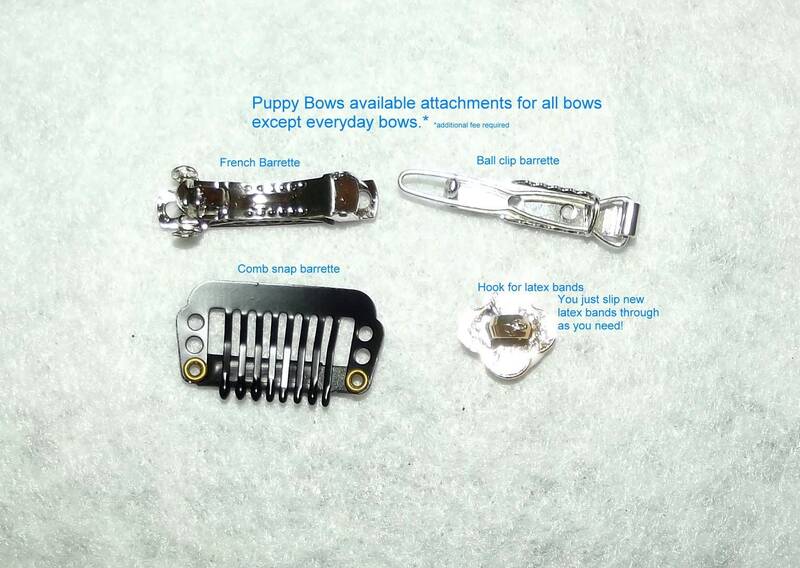 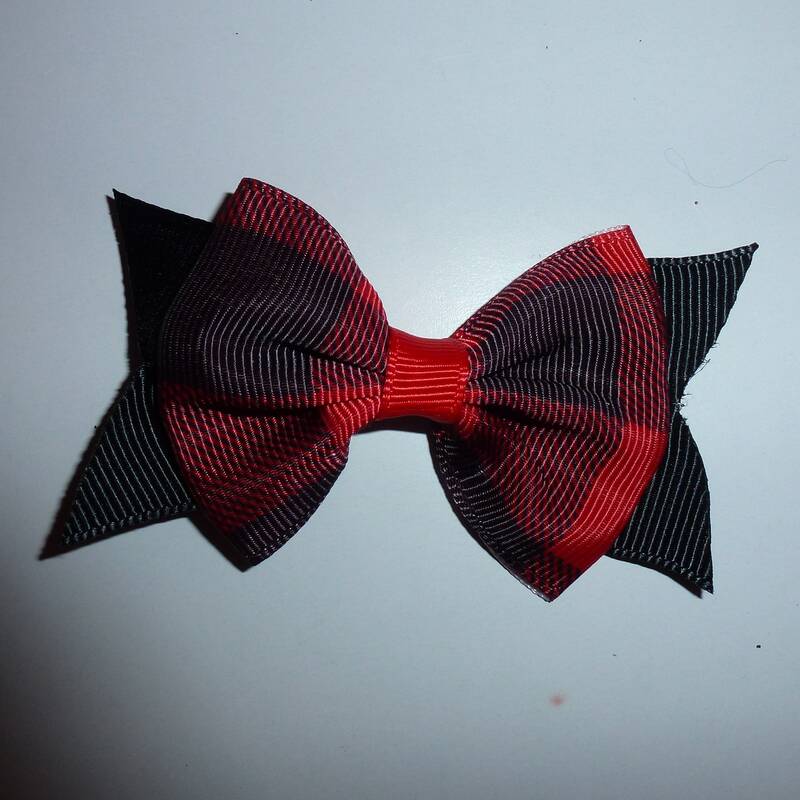 This stylish 3" bow comes with your choice of attachment. 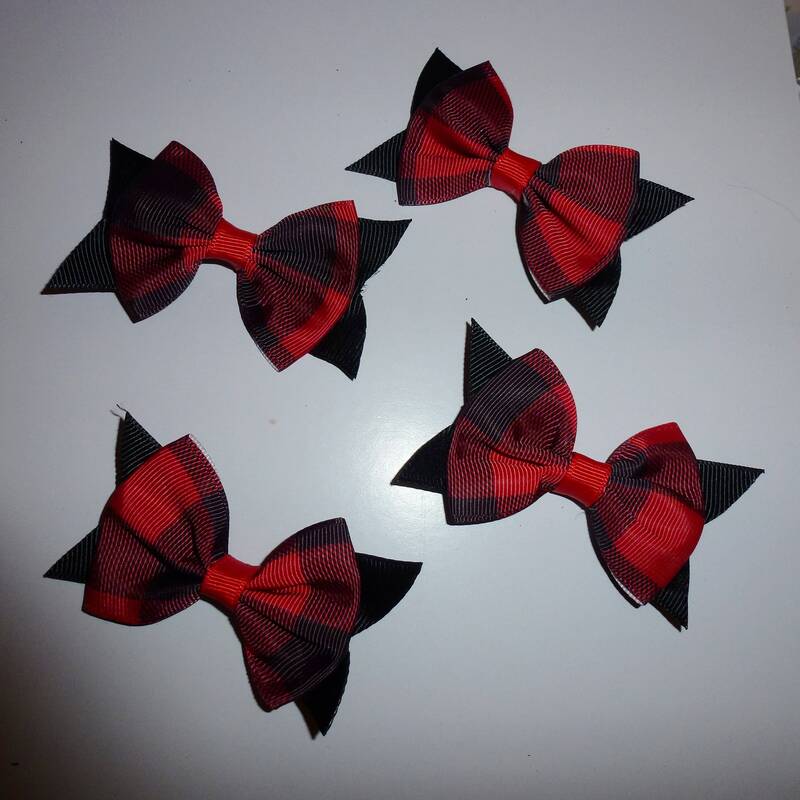 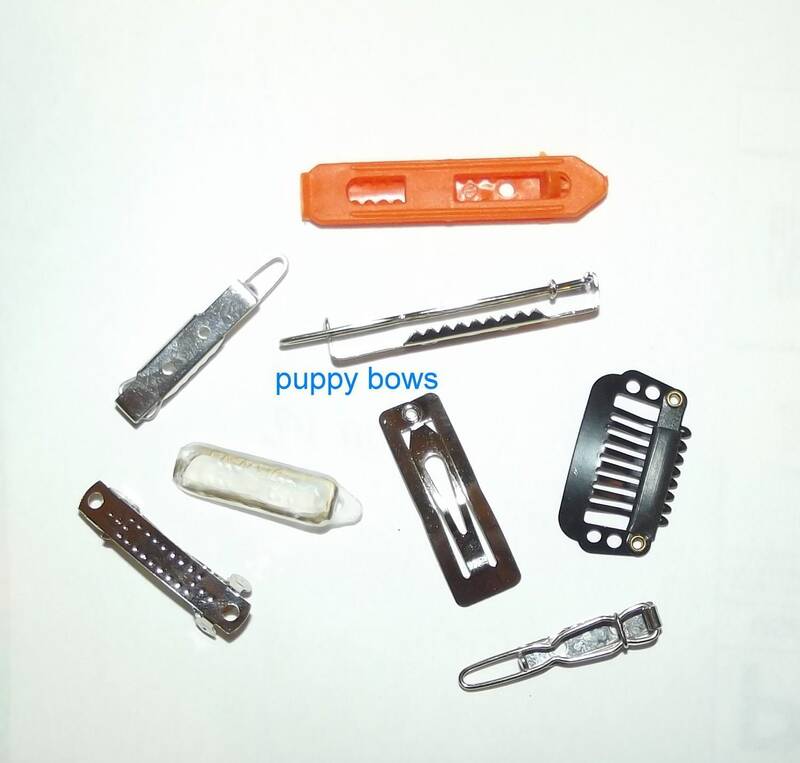 Each order is for one bow no matter how many are shown in the photo. 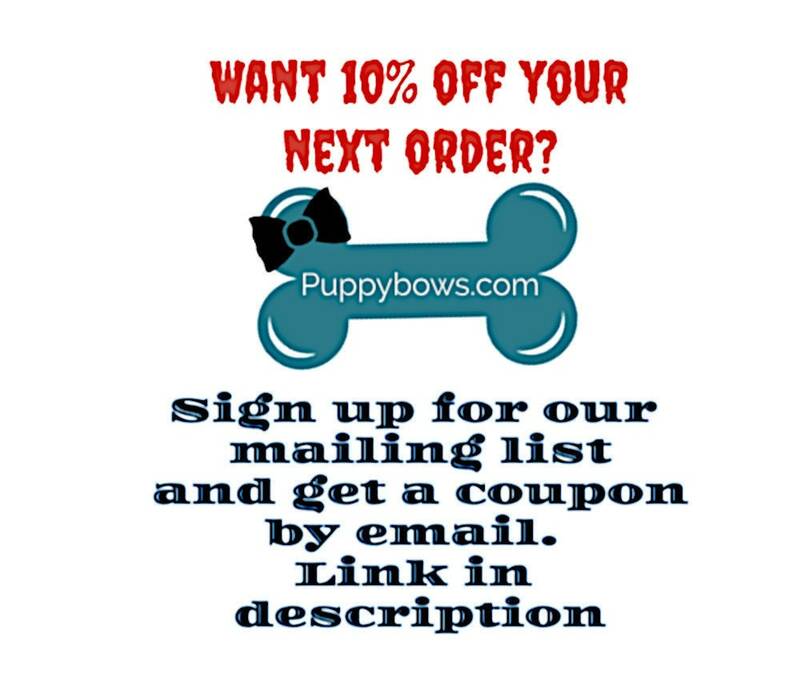 Copy/Paste this link into your browser to sign up for our mailing list.